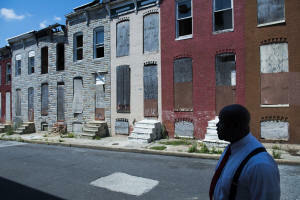 Home > United States > Researchers: Five ignored factors affect outcomes for poor children. Paper argues that child-rearing style, single parenthood, shift work, lack of health care and lead pull down scores. Researchers: Five ignored factors affect outcomes for poor children. Paper argues that child-rearing style, single parenthood, shift work, lack of health care and lead pull down scores.